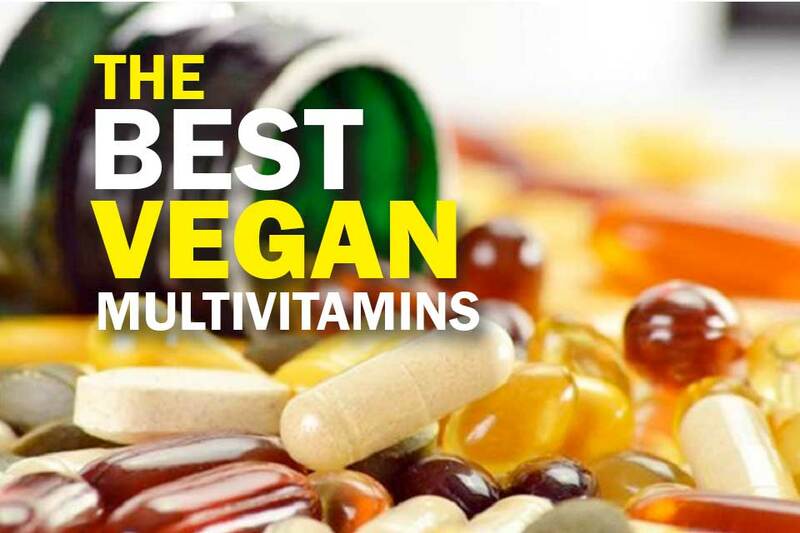 What’s the Best Vegan Multivitamin? There are no vegan foods that contain vitamins B-12 or D.
Likewise, getting adequate amounts of magnesium and omega-3 fatty acids can also be a challenge for vegans. These facts point to how important it is for them to find a good multivitamin supplement in order to maintain robust health. ​What Vitamins do Vegans Need? ​For instance, older women will want to make sure they’re getting plenty of vitamin D while men who don’t get enough magnesium may experience muscle spasms and leave themselves open to heart disease. ​There are a lot of multivitamins out there, but not all fulfill the unique requirements of a ​vegetarian. In addition, some alleged "vegan supplements” actually contain ​nutrients sourced indirectly from animal products. ​In order to make sure you stay the course and get the right nutrition, choose one of the following 5 genuinely plant-based vitamins. Rainbow Light has long been recognized as a maker of high-quality, safe and effective nutritional plant-based supplements. ​Their iron-free multivitamin is a perfect example of the extra thought and care they put into their products in order to better serve the vegan community. For instance, most supplement manufacturers include iron in their formulations without giving it a second thought. 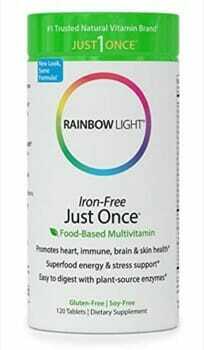 ​Rainbow Light, on the other hand, understands that most vegans get plenty of iron from the veggies they eat and doesn’t pile it on in their multivitamin supplement. It’s those little touches that make the difference. ​Contains what you need, not what you don’t. ​An effective, all-natural multivitamin for health-conscious vegans. ​More affordable than a lot of other brands. ​Not made in the USA. This product guaranteed to be 100 percent animal-free and carry the official certification of the Vegan Society. Deva vitamins contain plenty of hard-to-get B12 as well as vitamins A, C, D, and E. There’s also iodine, magnesium, zinc, and a dozen more nutrients and minerals to help you maintain robust health. 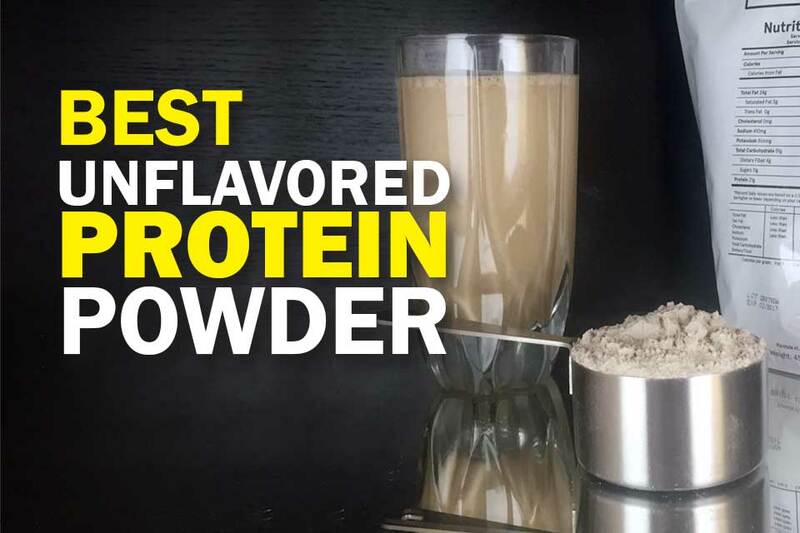 This supplement also has yeast, gluten, dairy, egg, salt, shellfish, and sugar-free, making them one of the cleanest on the market and a good choice for vegans and non-vegans alike. ​Contains zero animal products, byproducts or third-party derivatives. ​Gluten, dairy, wheat, yeast, salt and sugar-free. ​Certified safe by the Vegan Society. 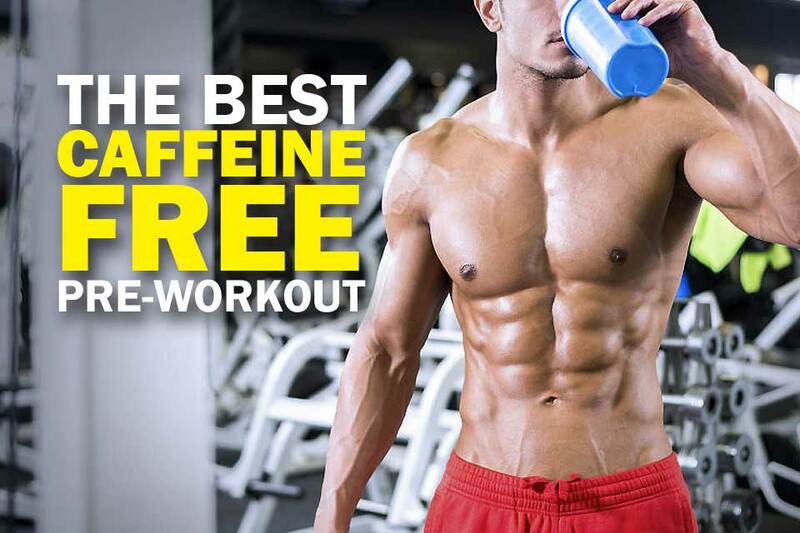 ​One capsule per day is all you need. ​Some ingredients like croscarmellose sodium may cause indigestion. Men have their own particular nutritional needs that are slightly different from those of women. Men need to make sure that their diet takes into account physical stamina, prostate integrity, and heart-related issues, as all of these come to the fore as men age. As such, Garden of Life ​has been around for some time and has a hard-earned reputation of producing multivitamins that are effectively tailored to specific groups. With their supplement for women, they provide generous amounts of vitamins A, C, D, and E to help strengthen bones and support breast and cardiovascular health. ​A special formula that addresses men’s specific needs. 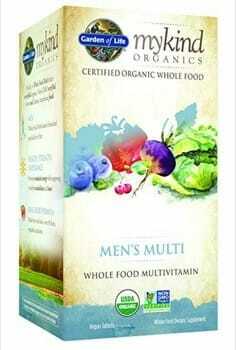 ​Robust prostate support derived from whole foods, not chemicals. ​A full complement of vitamins and minerals for cardio health. ​Clean and affordable supplements for vegans. ​Just don’t forget to take them twice a day. Garden of Life supplement does a lot of things right when it comes to formulating multivitamins, which is why they're so prominent on this list. Their Vitamin Code Raw One ​for women is just one more example. Sourced from certified organic whole foods, this ​product is teeming with probiotics and beneficial enzymes that are essential for proper nutrient absorption. Without a healthy digestive system, many of the nutrients women need are frittered away and passed from the body unused. ​Vitamin Code Raw One supplement takes direct aim at this problem, and the result is one of the most effective women's multivitamins on the market today. ​Rich in essential probiotics for healthy intestinal flora. ​Contains hard-to-obtain vitamin B12 and folate. ​Derived from certified organic whole foods. ​Gluten, dairy and GMO-free with no artificial ingredients. ​May not be for people with sensitive digestive systems. As such, one of the last remaining problematic aspects of vegan vitamins is put to rest, and you can take your daily multi knowing you're not compromising your beliefs. These ​gummy multivitamins are also rich in Probiotics and antioxidants and contain the full profile of vitamins and minerals that are crucial to a vegan's nutritional needs. ​No suspect gel sourcing or 3rd party animal byproducts. ​Easy to take any time, anywhere. 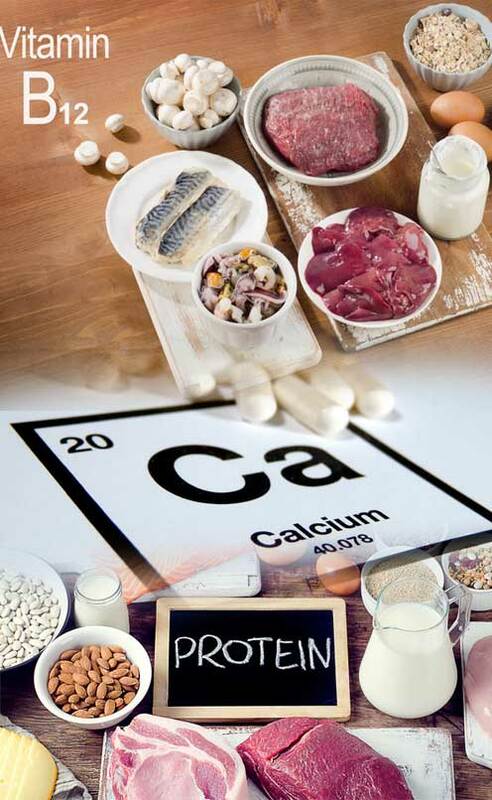 Calcium - Calcium is another nutrient that is difficult for vegans to find in multivitamins. There are some leafy vegetables such as broccoli that are good sources of calcium, but chances are you're going to get pretty tired of eating broccoli every day. Vegetarians often find calcium in dairy products, but that is not an option for ​vegetarians. ​Make sure to take your vegan calcium supplement, particularly if you are a woman who’s 50 years old or older. 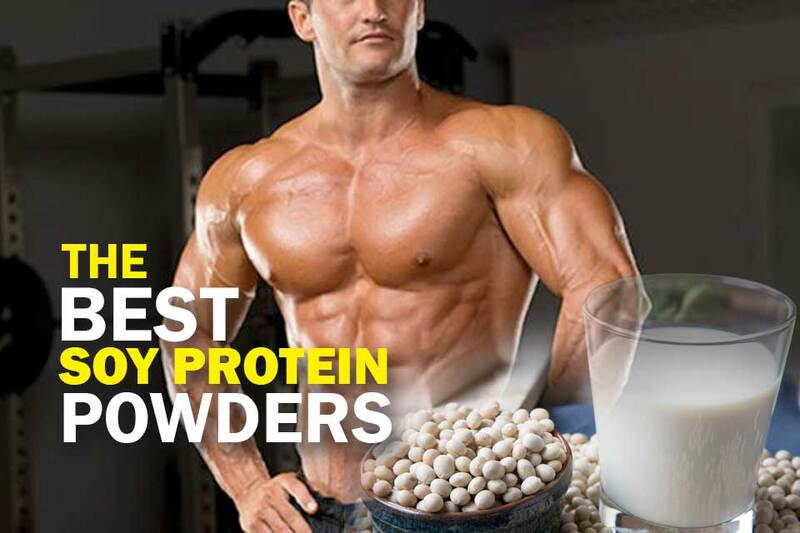 Protein - Without protein, our muscles and bones wilt away, our immune system suffers, the oxygen levels in our bodies suffer, and our ability to recover from injury is severely compromised. Meat eaters have a steady supply of protein at their beck and call in the form of beef, pork, and chicken. Vegetarians, however, need a bit more help meeting their daily requirement of protein from multivitamins. Beans, chickpeas, lentils, and the like are all good sources. 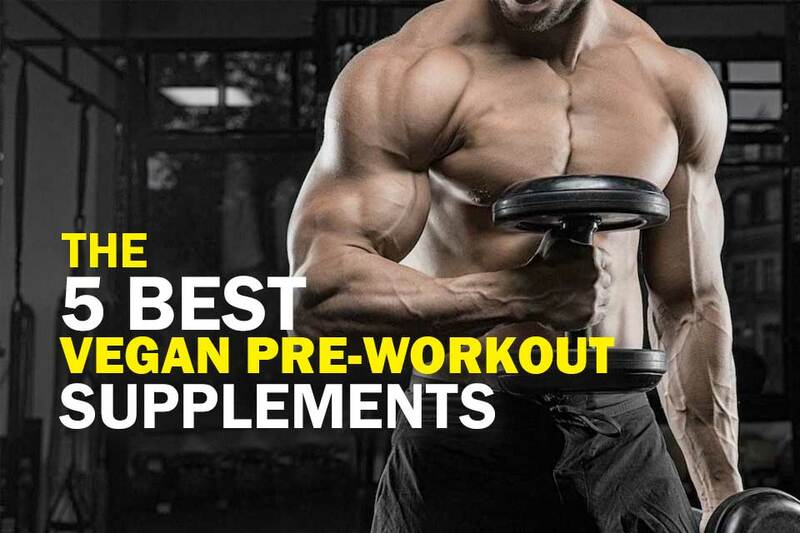 But, if you don't have a taste for those items, you'll need one of our recommended best vegan supplements with protein. Vitamin D - The body uses ​it to help maintain healthy bones and teeth, to aid in muscle building and repair, to stave off heart disease, to prevent diabetes, and more. Vitamin D is one of the few vitamins that is easy to obtain because it’s created naturally by the body through exposure to the sun. Getting that exposure, however, can be a challenge if you work long hours in an office or store. Therefore, a vegan Vitamin D supplement and multivitamin ​are often recommended in order to ensure you are not deficient in this important nutrient. ​Omega 3 and DHA - Omega 3 fatty acids play a vital role in helping the body repair damaged cells and maintain organ health. In addition, they help keep veins and arteries clear by raising the amount of good cholesterol in our blood. Multivitamins and supplements with Omega 3s are also thought to play a role in mental health as many people suffering from various mental health conditions exhibit reduced levels of omega 3 in their blood. The best vegan vitamins contain omega 3 and DHA, which are both crucial for brain health and cognitive development. ​Magnesium - Magnesium is the unsung hero of the nutrient world, playing a crucial part in more than 300 chemical processes in the body. It helps regulate the levels of other nutrients, plays a role in staving off high blood pressure, prevents muscle spasms and is believed to play an important role in preventing heart disease. ​Supplements with this are vital for vegans to get enough magnesium in their diet but if they are not fond of nuts and seeds, it can be hard to do so. Selenium - Most of the body's enzymes rely on a stable supply of selenium to do their important work. But, this is another mineral that can be difficult for vegans to come by. If you have a hankering for beans, seeds, and brown rice, then you may get enough selenium in your regular diet. If you don't, however, your long-term health could end up in serious jeopardy. Supplements for vegetarians should contain a full day’s supply of selenium. 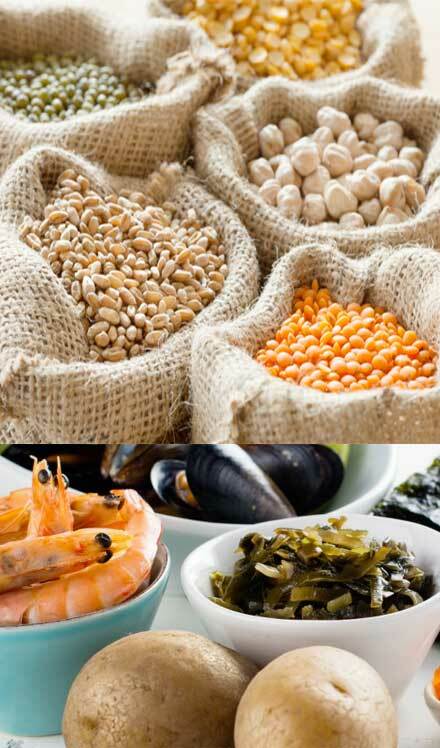 Zinc - If you are vegan, your primary sources of zinc will once again come down to nuts, seeds, oats, yeast, legumes, and beans. But, why is zinc so important? Because zinc plays a central role in the maintenance of a healthy immune system. It’s also on the front lines of DNA production and helps the body heal from wounds. Not enough zinc in a supplement can cause hair loss, diarrhea, skin lesions, loss of appetite, and sexual dysfunction, to name just a few. It’s in your best interest then to make sure that the vitamins for vegetarians contain zinc. ​Iodine - The body metabolizes iodine during the production of certain hormones. Iodine is also used by the body to fight infection and to remove toxic chemicals from the bloodstream. About the only reliable plant-based source of iodine is seaweed, but it’s an unreliable source because iodine levels within it can fluctuate wildly. Seaweed these days may also come loaded with contaminants picked up in the ocean including heavy metals and even - in the wake of the Fukushima nuclear disaster - radiation, if it is harvested from the Western Pacific. ​By eating a variety of foods including fruits, vegetables, legumes, nuts and seeds, soy products, and whole grains, vegetarians can get adequate nutrients from non–meat sources. Vegetarians, especially vegans, need to pay attention getting enough protein, iron, calcium, vitamin D, vitamin B12, and omega–3 fatty acids. ​Vegan supplements are an essential part of ensuring you’re able to get all the vitamins and minerals you need without having to compromise your principles or endanger your health. Rainbow Light Just Once makes the best vegan multivitamin on the market today. 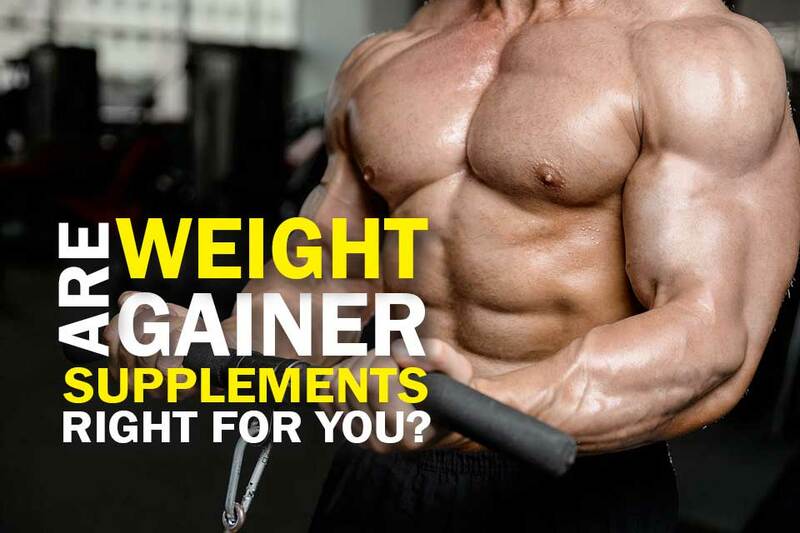 ​This supplement is produced according to the company’s notoriously exacting standards, contains the right balance of essential vitamins and minerals, doesn’t load you up with unnecessary iron and requires you take only a single capsule each day. There are more expensive supplements and vitamins for vegans out there but none do a better job of dovetailing with your unique nutritional needs. If you’ve been wondering for the right vitamin vegetarians should take, wonder no more and pick up a bottle of Rainbow Light Just Once. Finding the best vegan multivitamin is so hard because some products just don’t have the essential vitamins and minerals that I need. Thanks for this article and I can now supplement my vegan diet.